Welcome to the Office of the Northern Ireland Judicial Appointments Ombudsman (NIJAO). 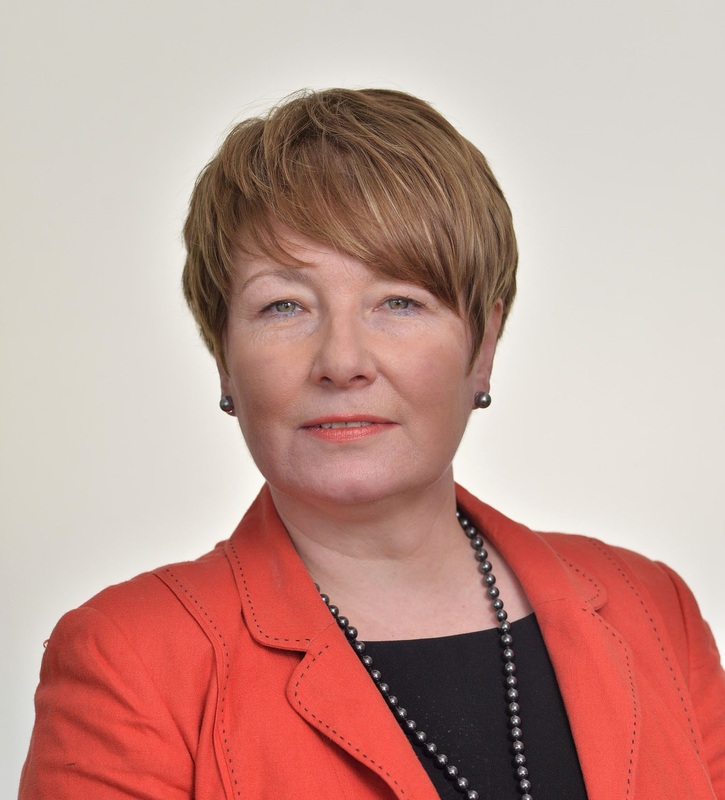 My name is Marie Anderson and I am the current Judicial Appointments Ombudsman for Northern Ireland. The purpose of my Office is to investigate complaints from applicants for judicial appointments of alleged maladministration by the Northern Ireland Judicial Appointments Commission (the Commission) or by Committees of the Commission. In investigating a complaint as NIJAO, I aim to be impartial, accessible and effective within the limits of my authority. In doing so, I have a duty of care equally to complainants and those complained about. In the event of maladministration being upheld I will seek redress and, through recommendation and constructive feedback, aim to improve standards and practices in the organisation concerned. I hope that you find the content of this website useful.